Andrea’s talent for converting cutting edge educational theories into simple and immediately usable teaching techniques has seen her travel the country improving educational outcomes for students and job satisfaction levels for teachers. This stems from two of her innate qualities – a down to earth nature and a relaxed ability to simplify the complex. 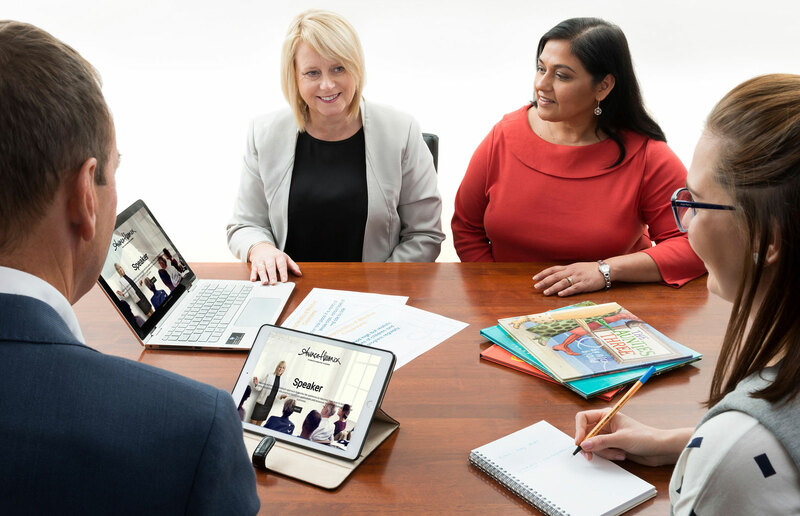 For close to a decade, Andrea has been working collaboratively with School Leadership Teams, Professional Learning Teams and professional organisations to enrich outcomes for school communities. By seamlessly incorporating the latest fully researched ideas and demonstrating these in real classroom scenarios she is able to gain the confidence of teachers and students whom thrive as a result. In professional learning workshops, Andrea is able to walk teachers through the latest research and demonstrate the personal value attached to professional development. Then she employs one of her other inherent characteristics – her ability to inspire. This results in motivated teachers ready to learn. As a speaker on all matters educational, Andrea can hold an audience like few others. Her knowledge, enthusiasm and vivacity enchant and her easy delivery ensures the message hits home. 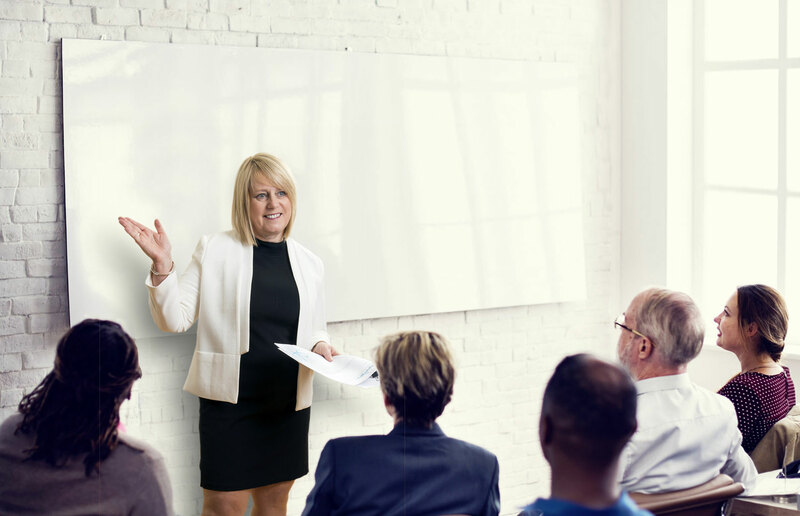 She ensures all her presentations have a hands-on element to add impact to the message she is delivering and this works beautifully by increasing the energy in the room. And there’s nothing like a little fun to get a crowd in the mood to absorb so buckle up for the ride – her charm and sense of humour are proven winners. Everyone has a ‘Why.’ So Andrea, what’s yours?